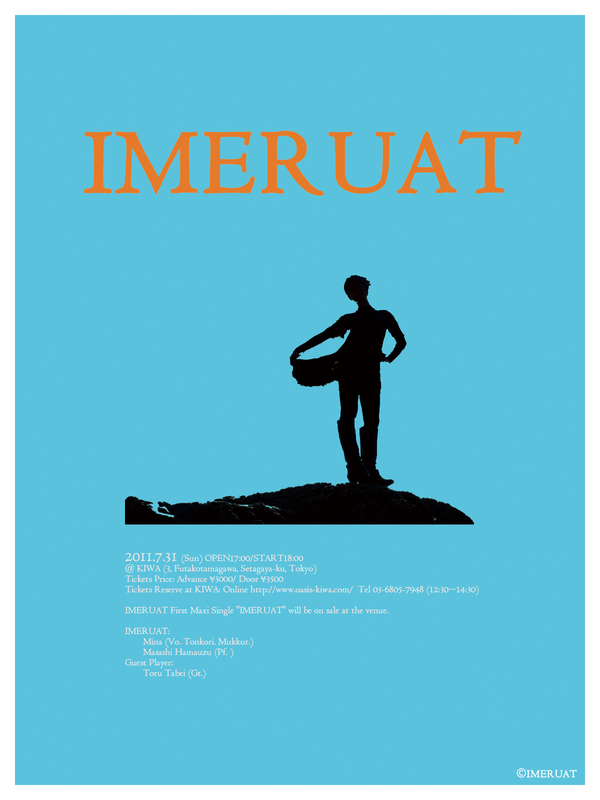 IMERUAT Live in Tokyo on 7/31! Tickets will be sale from tomorrow! Live in Tokyo on 7/31! Tickets will be sale from tomorrow! IMERUAT first maxi single "IMERUAT" will be on sale at the venue. Please come to see our very first live in Japan! copyright © 2019 IMERUAT all rights reserved.